The 2017-18 Dance Marathon season is now open. This week, we spotlight the five stellar student-led programs that support your local Children’s Miracle Network Hospitals, UF Health Shands Children’s Hospital. 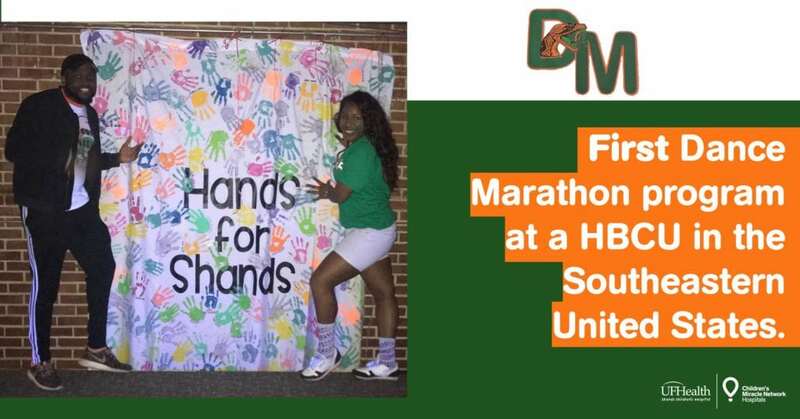 You can help FAMU students get a jump: http://bit.ly/RattlerThonDM.